Back in 1998, Tamia performed a song that would be remembered for decades – “So Into You.” For most millennials and Tulsa musicians, the original version would be lost on them. Many are more familiar with the remake with Fabolous and Ashanti that made the hook of this song timeless. Many have covered the song over the years, including Childish Gambino on the Like a Version radio show. The smooth lyrics help every listener identify with the song, and by the end of it, you will be singing too. This is why we were so excited to record with Tiffany Howig, originally out of Dallas, TX, to record a cover of the song. But we didn’t want to do it like everybody else, Howig wanted to make it her own. We set up in the Madness Media recording studio begin remaking a song that so many people love. To cover the big vocals of Tamia is a daunting task, but Howig felt up to the challenge. 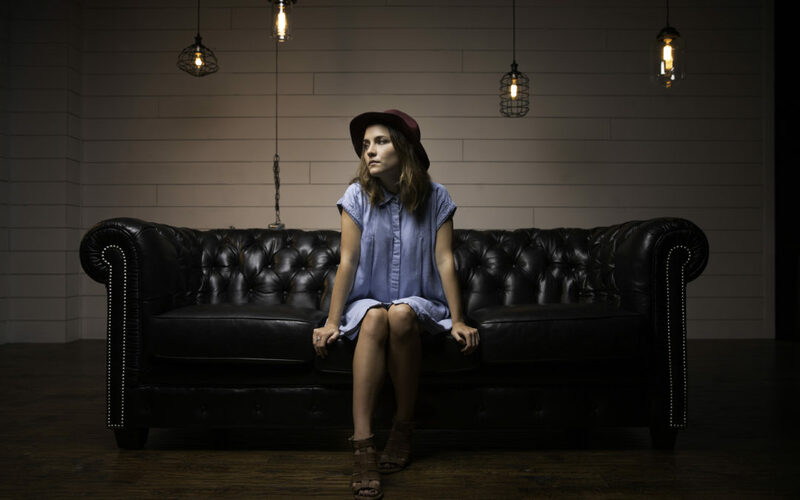 A skilled pianist and songwriter representing Tulsa musicians, she first began by putting together a new melody on the keyboard to construct an original feel for the song. With only the keyboard, the song would have to carry itself without the famous bassline walking through the middle of the track. Many have compared Howig to other singers such as Norah Jones or Doris Day, which is no surprise as Howig is an old soul that has been heavily influenced by performers like Louis Armstrong, and Ella Fitzgerald. Howig currently lives in Madrid, Spain, where she is focusing on songwriting for upcoming track releases. Howig originally used Madness Media as a Tulsa recording studio for recording her covers, like the “So Into You” cover. She’s also created a Unthinkable cover, a “Dream a Little Dream of Me” cover, a “Holy Grail” cover, and a “Let Me Love You” cover. All of these artistic creations take on a personality of their own while Howig creates melodic blends and rhythm alternatives. The final product is a beautiful rendition of familiar songs that everyone enjoys. If you or any other Tulsa musicians want to know more about recording in the Madness Media studio, or want to perform a cover, let us know at 918-519-1109. 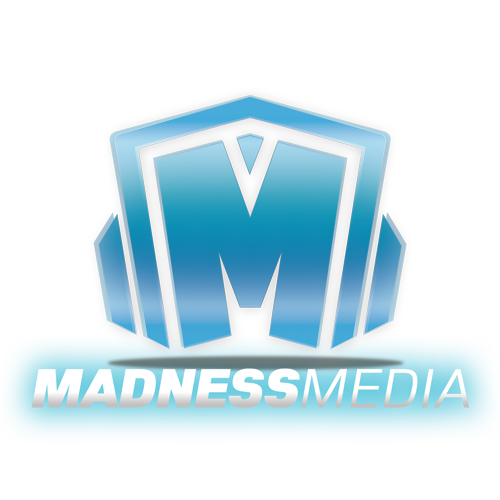 For all Tulsa video production and Tulsa music production needs, Madness Media has you covered.